The DePass Consulting team has decades of experience as faculty, evaluators, and grants and grants management administrators. Our successful clients include Community Colleges, Liberal Arts colleges, Professional Organizations, as well as Comprehensive and Research Intensive Institutions. We provide: Evaluation and Assessment by combining traditional evaluation methodologies with a deep understanding of programs that only comes from OUR personal and professional experiences in program development, administration, and agency review. Grantsmanship Training: Interactive grantsmanship training to move participants from passive observers to active grant writers and Grantwriting services that leverage our expertise in a collaborative effort with your organization. Please contact us to discuss your institutional needs and how our collective experiences can help you achieve your goals. Dr. DePass has amassed an extensive background in student and faculty development, research, grant writing, program management/evaluation, and issues of equity in the sciences. A former university administrator, he serves as a professor of biology at Long Island University. He has nearly 20 years experience with more than $25 million in external funding as principal investigator or co-principal investigator on grants for biomedical research and to expand and enrich the development pipeline for academic scientists. 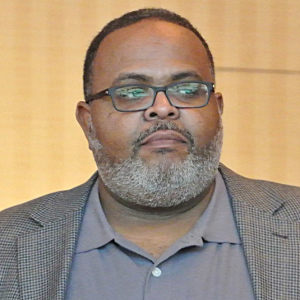 On the national level, Dr. DePass served as principal investigator of the American Society for Cell Biology’s T36 MARC grant and as chair of that organization’s Minorities Affairs Committee. In those capacities, he implemented professional development activities spanning the undergraduate to the professional levels for participants from more than 140 institutions. In addition, Dr. DePass co-chaired the NRC committee (National Academies of Sciences) on Interventions that Encourage Minorities to Pursue Research Careers. The activities associated with that committee’s work has since evolved into him leading annual conferences on Interventions that Broaden Participation in Research Careers. These conferences serve as venues for the dissemination of scholarship and training related to interventions research and evaluation. More recently, Dr. DePass served on a similar committee within the NRC that examined the status of minority women in academia. Dr. DePass is the lead author on assessment for the recently published “Vision and Change in Undergraduate Education – A Call to Action,” and he served as a member of the faculty for the American Association of Colleges and Universities’ Summer Institute on General Education and Assessment. 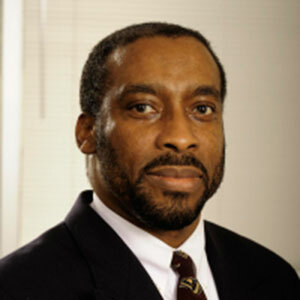 Dr. DePass currently serves as an external evaluator on several funded training programs, and through service on review panels for the NIH, NSF, USDA and other non-federal organizations, he has reviewed numerous grants and chaired several site visit teams in the assessment of many programs. His multiple experiences on federal and foundation grant review panels provide him with an invaluable perspective on how to create successful proposals and effective programs. Dr. McKenzie, an educational psychologist, has more than 20 years experience in higher education administration, science education, and program planning and evaluation. 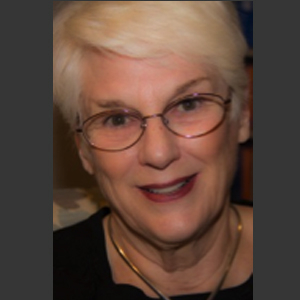 Ms. Taylor has 41 years of experience in academia as an English professor and administrator and 38 years of experience in grant writing and editing. Her writing is noteworthy for its clarity and persuasiveness and has resulted in more than $30 million in grant awards. 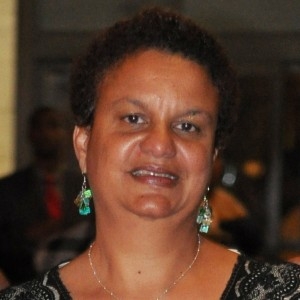 Dr. Whittaker serves as the dean of the School of Computer, Mathematical & Natural Sciences at Morgan State University. During his earlier tenure at Morehouse School of Medicine, he spearheaded the creation of the MSM Developmental Neuroscience Program which evolved into the prototype for National Institutes of Health-supported specialized neuroscience research programs at 12 minority-serving institutions. At the national level, Dr. Whittaker has served on numerous grant review panels and committees at the National Science Foundation, National Academy of Sciences, and National Institutes of Health. Providing customized and proven solutions for grant writing, grantsmanship, training, evaluation and professional development. The DePass team tailors all services to meet the specific needs of its clients and brings to each assignment an unparalleled depth of knowledge, experience and vision. While the DePass team’s expertise can be leveraged in numerous areas, the team’s focus, for more than a decade, has been the creation of targeted funding opportunities for student research training; faculty development; STEM teacher preparation; STEM education; research funding; and career development with an emphasis on the diversification of the scientific workforce. To learn more about DePass Academic Consulting services and upcoming workshops, please share your email address.